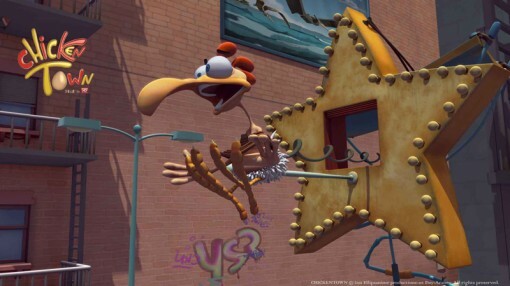 Mediatoon’s Chicken Town to Hatch at MIP Jr.
French studio Mediatoon will have something to cluck about at the MIP Junior market (running in Cannes October 1-2) as it lets fly a new CG-animated series titled Chicken Town. Co-produced with Ellipsanime and 1st Day studios, the 39 x 8’ series will be aimed at kids six and up. 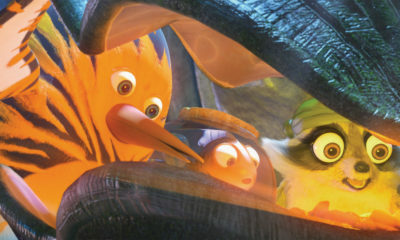 Chicken Town follows the “egg-citing’’ antics of Zino, a self-absorbed rooster in the big city who relies on his team of hens to keep the eggs flowing and stave off the terrifying landlord, Polly. Luckily Zino is able to keep the hens laying with the “Push Lay” song—but inevitably, wacky situations always distract his ladies, leading to feather-flinging action and comedy. Chicken Town was presented at Cartoon Forum earlier this year and has so far been picked up by Canal + Family, Orange, RTBF, NRK Super and Disney Asia. 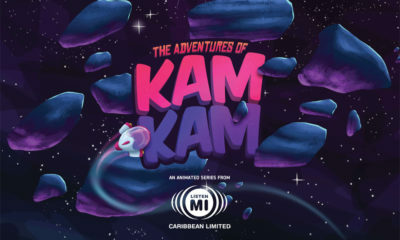 Four episodes will be available for screening at MIP Junior, and the series will begin airing in France this fall. 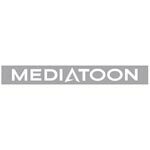 Find Mediatoon at MIPCOM at booth #10.09.